The GeekVape Shield IM Replacement Coil is designed for Shield Tank, Aero Tank and Aero Mesh. Made of high-quality materials and Japanese organic cotton, the Shield IM Coil is able to provide you a fresh flavor for a longer time. 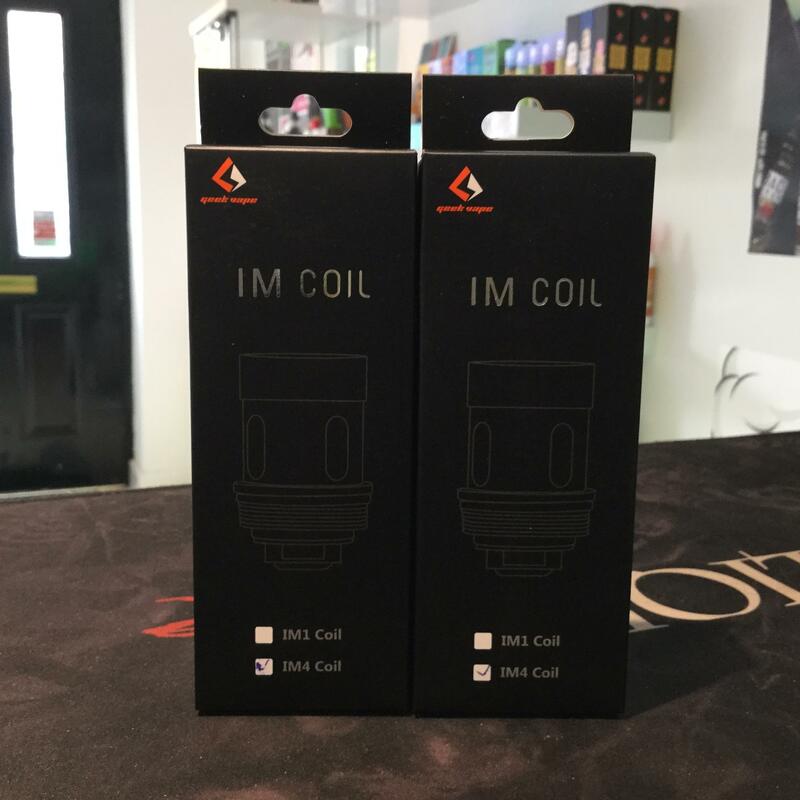 The IM Coil system features a 0.4ohm IM1 Coil rated for 40W to 60W and a 0.15ohm IM4 Coil rated for 60W to 80W, which can offer you the excellent Sub-Ohm vaping experience with pure and clean flavor. The 0.2ohm Mesh X1 Coil is newly added to offer you the impressive vaping experience with huge vapor production and optimal flavor.